Going back even further in time now, right back to the 1980's. As KanedaFr has released the Amstrad to Sega Master System conversion ' Space Hawks ', that was built for the SMS Power! devkitSMS Coding Competition 2016. 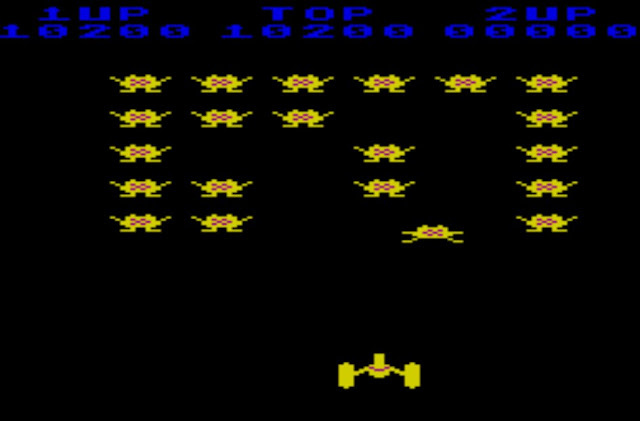 Now if you've never heard of this game, it was released in 1984 by Amsoft/Durell software and is classed as a Space Invaders, Galaxian , Pheonix clone with multiple enemy types in close formation, moving left to right that need to be blasted. The difference being in this one, destroyed enemies fall towards you like bombs! When I first played this game, I couldn't actually remember playing Space Hawks on the Amstrad, but once I hit level two, those memories came flooding back, which is a good sign for any port. If anything you'd be hard pressed to see the difference between this version and Amsoft's, but there are some. For example in the original there are flickering stars, not here and two, the enemies move much faster and this is easier. 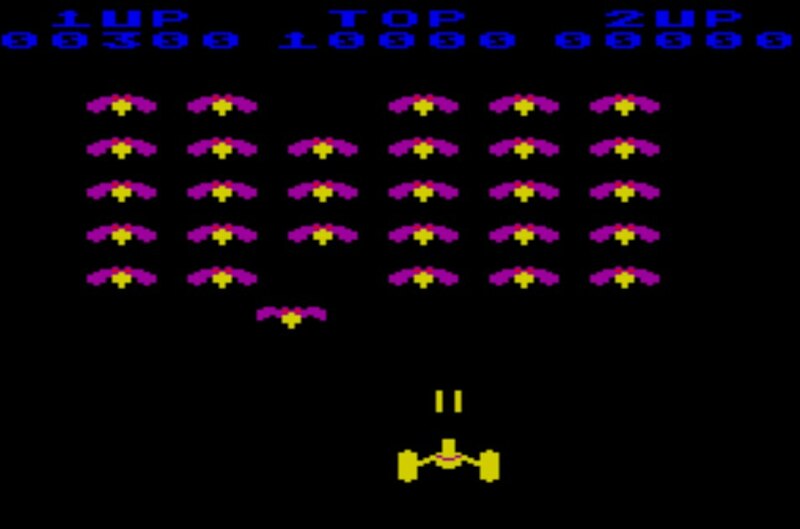 Overall a very nice port, it's just not perfect but if you haven't played the 1980's game, take a look at the video below. So let us know what you think, is the Sega Master System version of Space Hawks as good as the original?